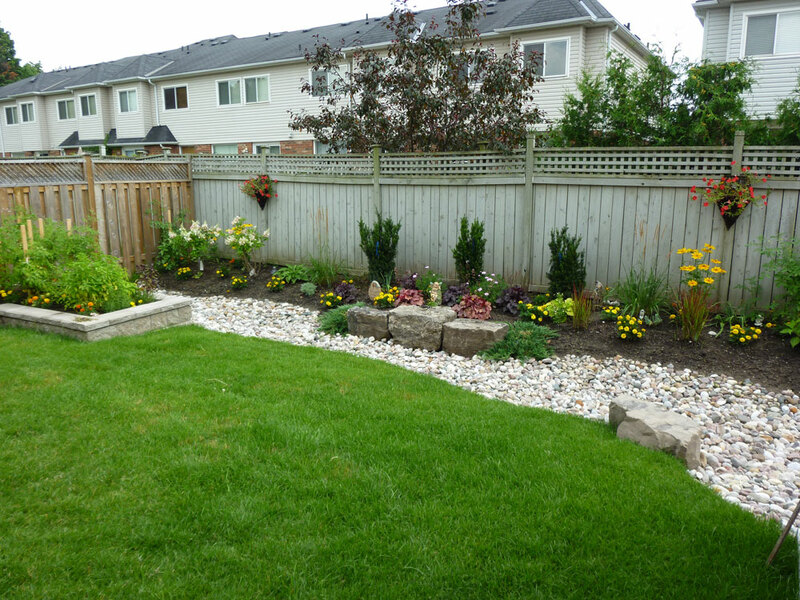 We have great attention to detail when it comes to landscaping. We've worked on hundreds of landscaping projects throughout Suffolk, East Anglia and London and have a team of highly trained and experienced landscapers. Contact us today to discuss your project and to obtain a quote. We are well a established Ipswich, Suffolk based builders, renovators and construction company. We work on domestic and commercial building projects of all sizes. Get in touch today to see how we can help you with your next construction project. © 2015 TJ Construction & Renovation Ltd. All rights reserved.